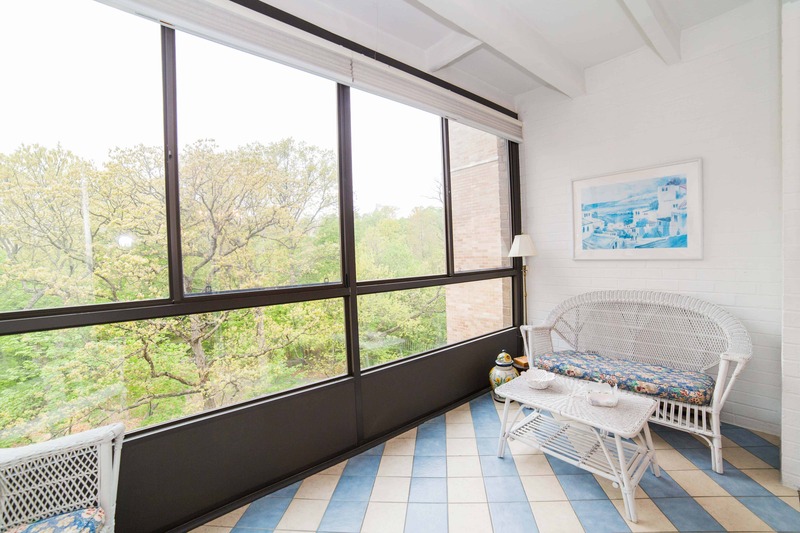 River House is one of the most beloved Bronxville co-op apartments. Built in 1957, the complex features a doorman service, beautifully manicured lobby and a brand new fitness room. 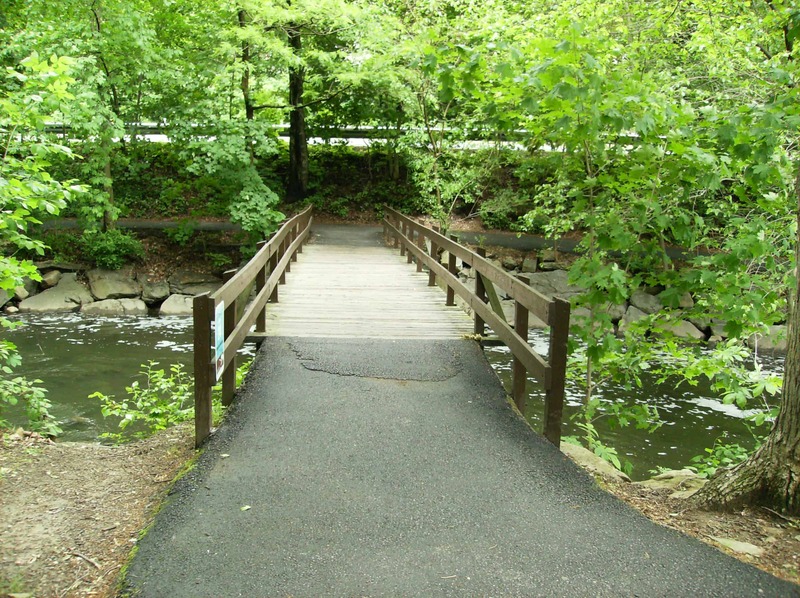 Homeowners at River House can enjoy tree top views and just steps away from Metro North, Village Shops and Restaurants, it a lovely complex in Bronxville to live. Since there are not many co-op complexes, living here is in very high demand. Only apartment went for sale in 2017. And it went into contract within 66 days. That really gives buyers a very limited options to buy in this building. In order to really have a chance to live in River House clients should contact a Barhite and Holzinger associate. They will make sure that the second an apartment hits the market they are alerted first. Buyers will them have ample time to both view the apartment and place a bid. It is very important that they are pre-qualified in the case that there are so many offers the seller will call for final and best fairly quickly. This Bronxville Co-op is adjacent to the Bronx River Parkway Path and lake, again, making it a perfect location. Most of the apartments have a similar layout with a large amount of living space, around 1200 square feet. They also feature with a wood burning fireplace as well as a large dining area opening to an enclosed terrace. The master bedroom has a generous walk in closet and an en-suite bath. Usually the second bedroom, also a nice size also has ample closet space and is adjacent to the hall bathroom.The penthouse apartment is much larger, around 1,610 square feet. It also has three bedrooms. Washers and dryers are permitted inside the unit with the boards approval. Along with home renovations. Since the original apartments were building in the late 60’s and tend to have long periods of owner occupancy, it is most likely that the apartment will have to be updated. Please call Barhite and Holzinger if you have any questions about River House or the other complexes in Bronxville.